While decoratin’ your holiday tree, don’t forget an ornament for us four legged friends! 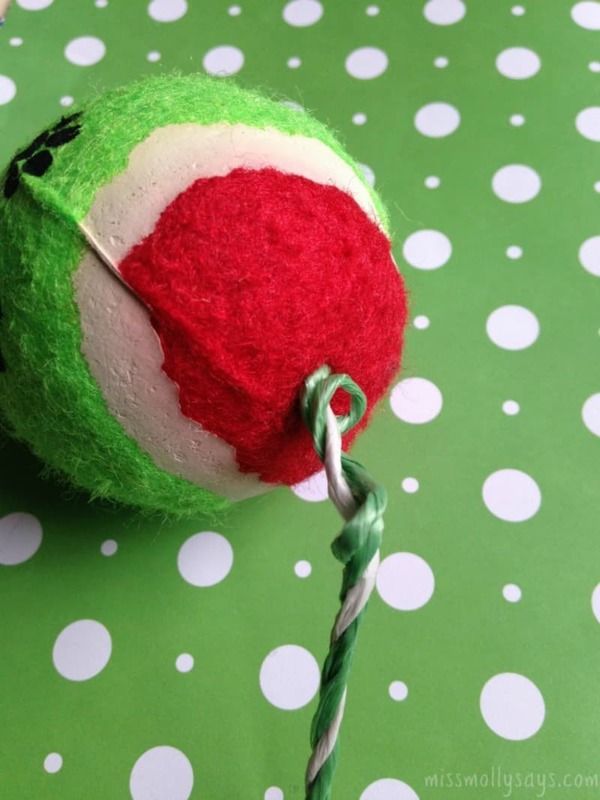 My Lady says this tennis ball dog ornament is the perfect holiday craft, and can be made usin’ just a handful of supplies from your local dollar store. I’m s’posin’ that means ya save money WOOF! 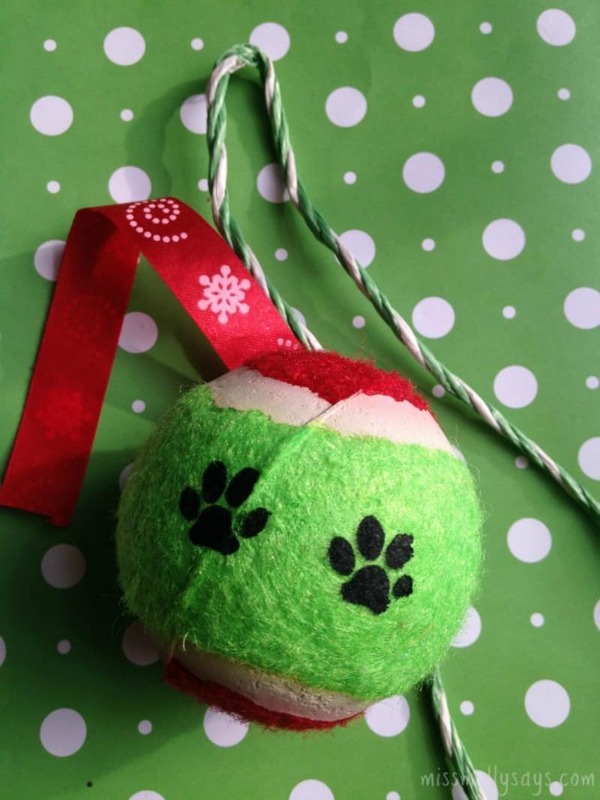 This tennis ball dog ornament would also make a great gift for all your pet friends, or to just let your guests know a precious pooch lives in your home. My Lady also says it’s easy to make. I’ll let my Lady tell ya how to make it! Oh, and don’t forget those fun Gingerbread Dog Ornaments we made the other day! We found everything we used here at our local Dollar Tree store. Just look in the pet supplies and crafting aisle. 1. 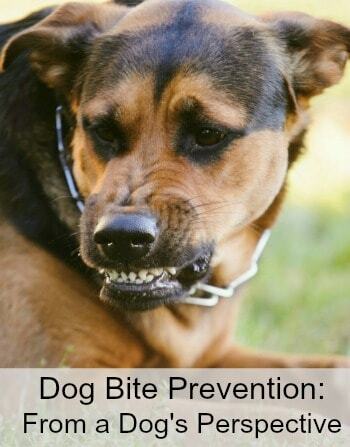 Begin by poking a hole in the top of your tennis ball. You can use a sharp knife or even a screwdriver for this step. Just press until the object pokes through. 2. Create a loop with your length of rope or laundry line. Make a knot with it. Press the knotted end into the ball until it is securely in place. This will act as the hanger on your ornament. 3. Take a length of ribbon and tie it into a bow around the rope or laundry line. 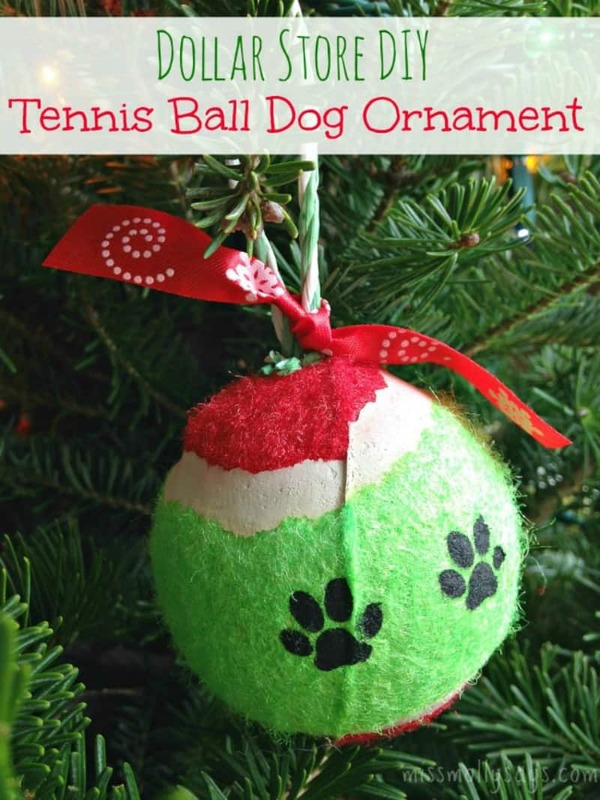 Your tennis ball dog ornament is now complete. Hang it from your tree or give it as a gift. 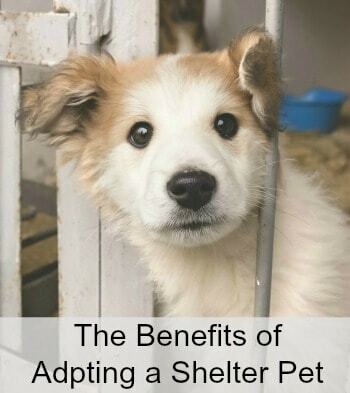 It is a frugal and fun way to bring the joys of owning a dog into your holiday season! This is a cute idea! Thank you for sharing with us. This is too cute! I love neat crafts like this and I know just the person who will love this! Absolute cuteness! Love the idea! Didn’t realize that was a tennis ball at first. How cute. The dog I’m thinking of making this for would take this off the tree and tear it up! He loves balls! What a cute idea and it looks so easy to make. I love it!! You could add your pet’s name in glitter too for an extra special personalization. I love this idea! Simple and important. Glad you shared this idea! What a cute idea! Woof! This is a cute idea. I will have to show my son this. Thank you for sharing. 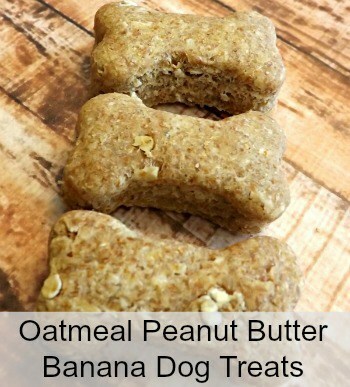 I will make this for my friends dog what a great idea!!!!!!! OMG. What a fun gift! 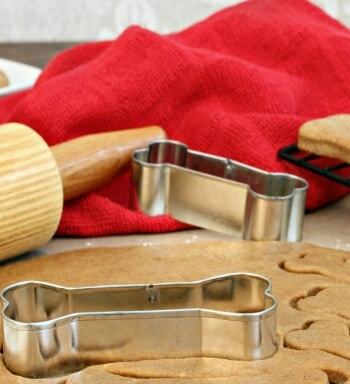 My kids would love making two of these for our sweet, deserving doggies! 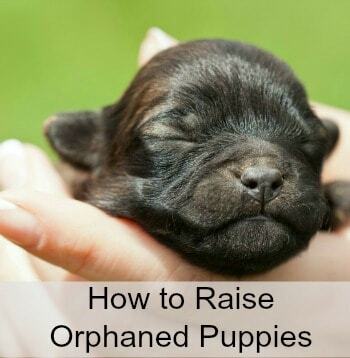 This is super cute and easy! I’m bookmarking this for later. 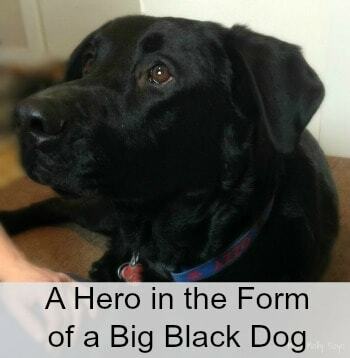 This is too dog-gone cute! This is so great idea, I would definitely keep this as I can use it on this year Christmas. I love these ornaments and my dogs would love playing with them as well.